A video shared by Simone Biles shows the Olympic gymnast was in no condition to compete while coming out of an anesthetic haze after surgery to have her wisdom teeth removed. Biles posted the video on Instagram on Thursday. She appears on a recovery room bed with gauze in her mouth yelling something incomprehensible and pretending to drive a car. Biles wrote that she hopes the 27-second clip makes people laugh. after wisdom teeth !! no words�� haha! ENJOY! hope yall get a good laugh!! 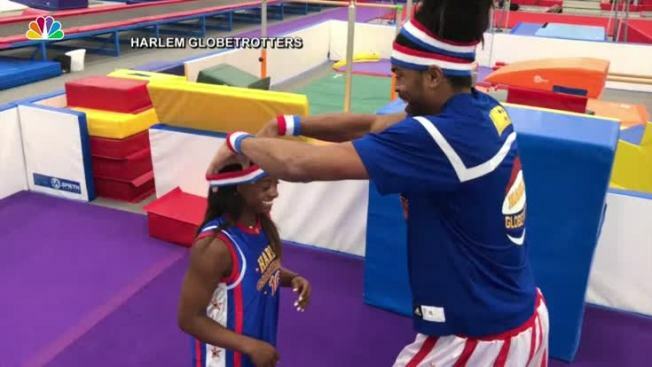 The 20-year-old Biles later added on Twitter that the full video is 14 minutes long and "other parts are hilarious too!" Biles won four gold medals and a bronze at the 2016 summer Olympics in Rio de Janeiro.